Answer: The CCP is an atheist party. It resists God and hates the truth more than any other. 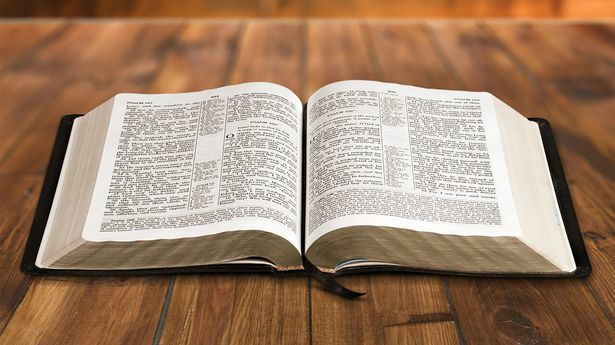 It has determined all churches and groups that believe in the true God as evil cults and has openly declared that the Bible is an evil cult book. This is a recognized fact. Don’t you know this? Besides, haven’t we suffered enough persecution for believing in the Lord Jesus over all these years? Have there not been enough preachers and Christians persecuted to death and imprisoned by them? How can you still listen to the rumors of the CCP government? When it comes to differentiating between cults and good religions, it can’t be differentiated by however some political party or person wants to differentiate it, and moreover it cannot be determined by some country or its national constitution. A good religion is regarded as a positive thing of benefit to mankind. Cults are regarded as negative things that corrupt mankind. If someone wants to determine whether a church is a good religion or an evil cult, it should be based on whether it is a positive or negative thing. Churches that come from God and formed from God’s work are good religions. All those that come from Satan and the work of evil spirits are regarded as evil cults. The CCP government is regarded as a satanic regime that most resists God and hates the truth. The CCP is the true evil cult. They don’t have the right to comment on belief in God, and moreover are not qualified to condemn any group or church with religious beliefs. The CCP satanic regime’s crackdown of the Eastern Lightning is most severe, most outrageous. This is enough to show that the CCP is most afraid of truth and despises God the most. Over these years, China’s house churches and underground churches have continued to be condemned, persecuted and hunted by the CCP regime. Are we to deny that the Lord Jesus is the true God and true way because of this? You have believed in God for many years. Can you not see through this? The CCP has always twisted the truth and inverted right and wrong. This is the substance of Satan the devil. Can you still not differentiate between a good religion and an evil cult? All churches that believe in the true God are good religions. All those that believe in false gods, evil spirits, or Satan the devil are all evil cults. All those that advocate God-denying, God-resisting heresies such as atheism and evolution are all evil cults. Now, the Eastern Lightning is what is being most furiously condemned and cracked down on by the CCP. The whole world can see this very clearly. If people really can distinguish, they should see what this satanic regime most opposes and despises, and they can be certain what is the true way. The CCP most loathes the truth and most fears people accepting the truth. That is why it is so furiously resisting God. 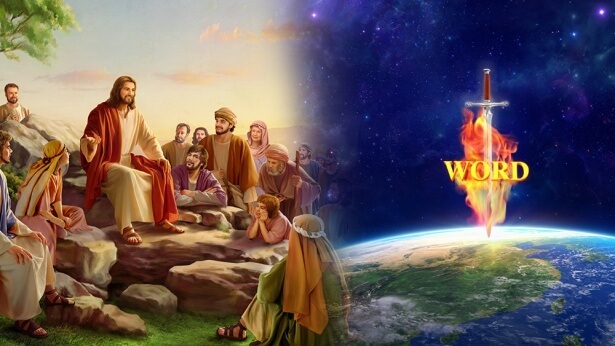 In the last days, only Almighty God is expressing truths to save mankind, only Almighty God is doing the work of saving and cleansing mankind. Is this not a fact? This way, we can see why the CCP most loathes the Church of Almighty God and most resists God. All those awaiting the Lord’s appearance should open their eyes and see just who is performing judgment work in the last days! 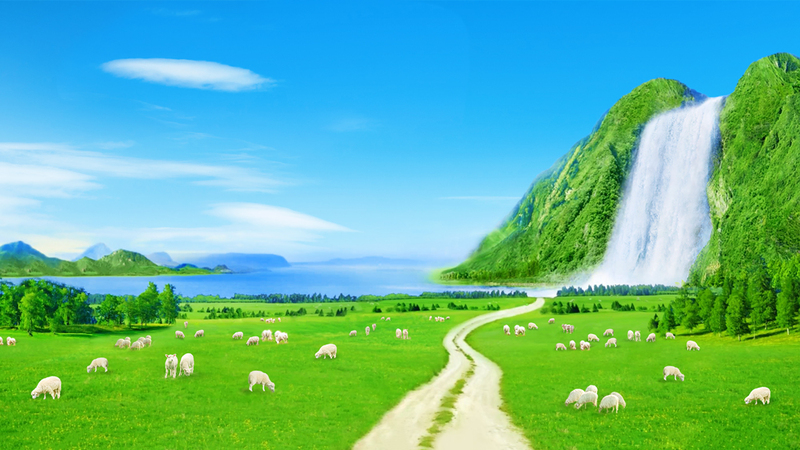 Previous：Question 2: If Eastern Lightning is the true way, then what is the basis of your confirmation? 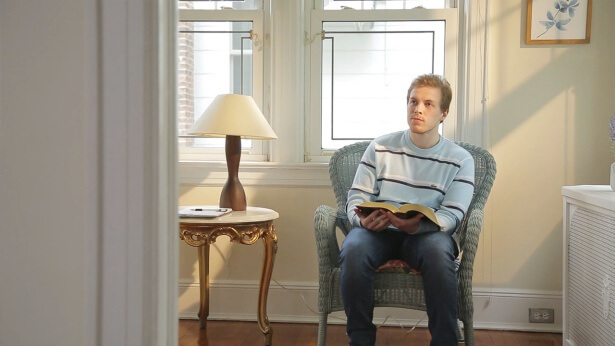 We believe in the Lord Jesus because He redeemed us, but what do you use to verify that Eastern Lightning is the true way? Next：Question 4: Under the rule of the CCP government, people can be arrested, persecuted, and even executed for accepting the true way! I don’t understand, why is the CCP so afraid of the work of Almighty God? “The work of the last days is to separate all according to their kind, to conclude the management plan of God, for the time is near and the day of God has come. God brings all who have entered His kingdom, that is, all those who have been loyal to Him to the end, into the age of God Himself. However, before the coming of the age of God Himself, the work that God desires to do is not to observe the deeds of man or to inquire about the lives of man, but to judge his rebellion, for God shall purify all those who come before His throne."